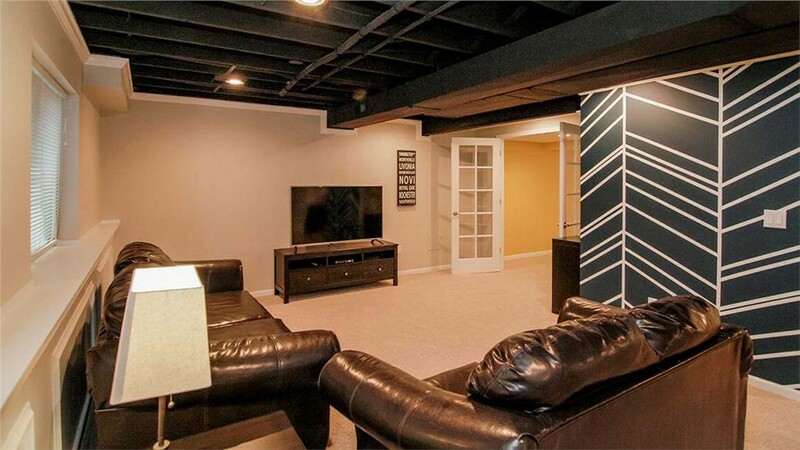 Our professional contractors can make your basement remodel dreams come true. 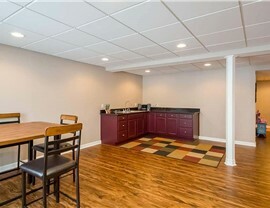 A basement remodeling project is an investment in your home and family—one that should fulfill all of your hopes and desires. 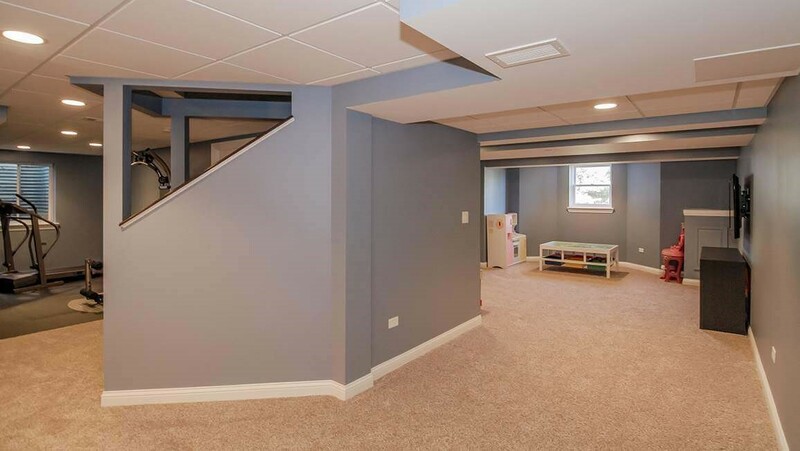 At Matrix Basement Systems, we guarantee that our Bolingbrook basement contractors use only the highest-quality mold- and moisture-resistant materials and are 100% committed to customer satisfaction. 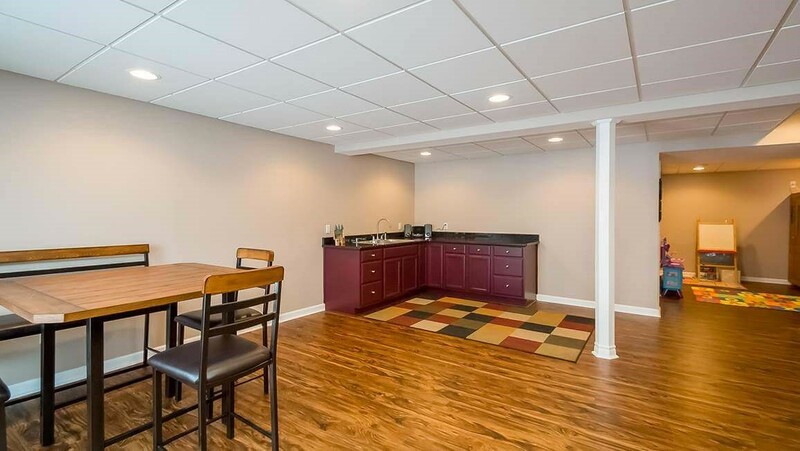 With our full-service Bolingbrook basement remodels, your project will be completed on time and within budget, and exceed your expectations for years to come! 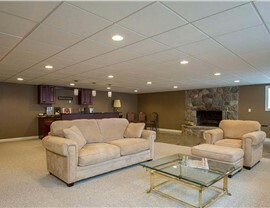 Offer additional value-added services such as climate control for basements and back-up sump pumps. Provide a labor warranty and a 50-year product warranty. Are you ready to work with a premier basement remodeling contractor? 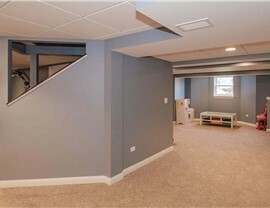 Chicago-area homeowners know Matrix Basement Systems is the company to call! 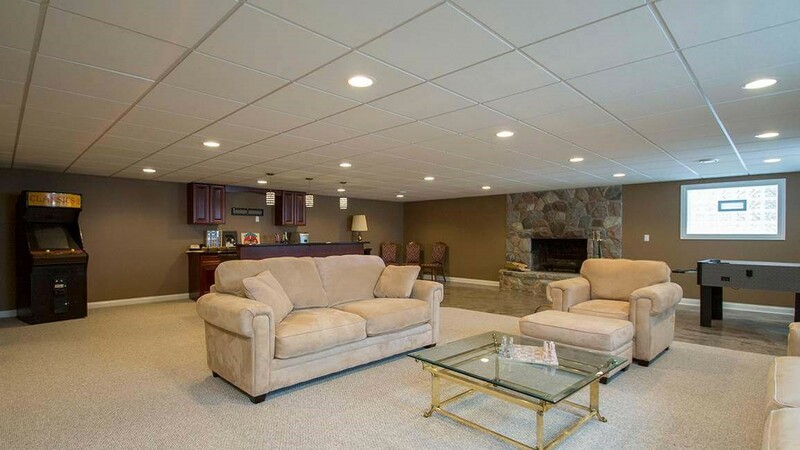 Give our Bolingbrook basement contractors a call now or fill out our simple online quote form to request your free estimate today!